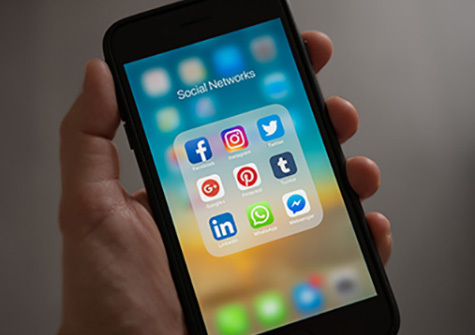 The rise and rise of social media over recent years has meant incredible opportunities for business owners across the globe. We’ve seen Facebook, Twitter and Instagram each evolve in leaps and bounds to the advantage of business owners who through the years. For the most part, many would never have guessed that social media marketing had the power to push business so fiercely. It’s a common mistake to opt for a blanket social media presence: just just because you can join a platform doesn’t mean you absolutely should. Choosing wisely means you get to pre-figure your most appropriate sounding board, and you won’t create extra, unnecessary work for yourself through a number of accounts you can’t adequately feed. But which platforms and services are right for you, and what do you need to consider before launching a social media campaign? Facebook – Facebook offers the most whack of all platforms, and you can safely guess that the majority of your market is likely to be active users. There are few businesses who wouldn’t benefit from having a facebook page, and one of the best things about it has to be its ability to generate great leads. Pinterest – As a content sharing service, Pinterest enables users to mark their inboards with images and videos they like. It’s a very popular platform for example, for wedding planning markets, event marketers and merchandising branches. Designers and decorators alike will be well- suited to Pinterest for networking alone. Linkedin– Want to build networks, ask for professional advice, hire, advertise as a freelancer or start a work-related group discussion? LinkedIn is the place to impress competitors on a professional level and make yourself more transparent to those you want to reach. Twitter – Fast paced businesses love the spark of Twitter when it runs at full peak. If you want to be available to your target market around the clock, Twitter is the place to be. Need to announce updates or breaking news, reel off some exciting developments, start a conversation? You can stir up a hashtagging storm here. Facebook, Pinterest, Instagram, LinkedIn and Twitter all offer something different. You can find out a lot about how competitors are engaging with clients simply by viewing their pages. Where are they really connecting with their target market? Don’t just look for numbers- look for lots of good, authentic interaction too. Ince you feel you’ve got a better understanding of where and how your customers interact, choosing the perfect platform is simple! Happy posting! Looking to engage with a social media expert? 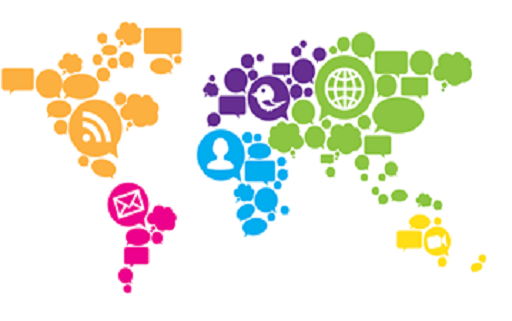 We are a leading Social media and marketing company. For business in Melbourne, make One Stop Media your first choice. Call us on 1300 305 619 today.